Connected educators are "do-it-yourself learners." They don't wait for someone to deliver professional development to them. 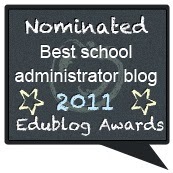 They seek out professional development and learning that meets their individual needs. Connected educators have a "network of collective wisdom" to turn to when information and knowledge is needed. Educators who are connected have fostered and developed, over time, a network of other professionals to turn to for professional knowledge needs. Connected educators are "collaborative learners." They rely on others to help provide learning and they contribute to the learning of those in their personal learning network. Connected educators have moved away from the "paradigm of isolation and closed doors" to sharing a strong commitment with other educators to learn and understand more and more about teaching and learning. The educator who is connected no longer closes their classroom door and carries on teaching. They actively enlist the help of others and offer their help in return. Connected educators have leveraged online networks to solve their instructional problems through crowdsourcing and relying on the wisdom of the crowd for resources on teaching and learning. The educator who is connected does not hesitate to engage others in the face of the issues and problems of teaching. They use the crowd to learn more about the craft of teaching. 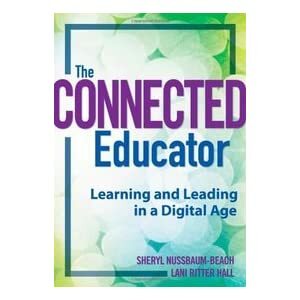 After providing a clear definition of what it means to be a connected educator, Nussbaum-Beach and Hall then provide clear guidance on how to develop this connected learning for educators, which tools to use, and how to sustain being a connected learner over time. Nussbaum-Beach and Hall's book The Connected Educator: Learning and Leading in a Digital Age is powerful book. For the educator and 21st century leader who is just wading in to the development of personal learning networks, it provides a clear path to making that happen. 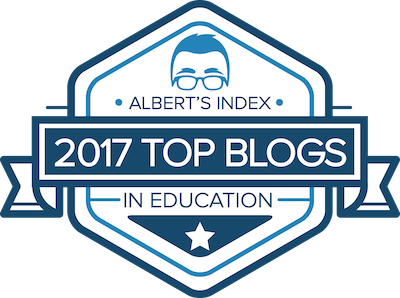 For the experienced connected educator, you walk away with a comprehensive understanding of what personal learning networks are, how they work, and how to optimize your own network. It is an excellent manual for administrators too, who want to transform educational practice in their schools or districts to capitalizes on 21st century technologies. Thanks so much for reviewing the book! I appreciate your kind comments and feedback. Would love it if you would consider reposting this review on Amazon. Consider it done. Great resource! 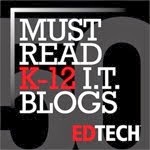 Thanks for providing it for those of us who are enthusiastic "Connected Educators."